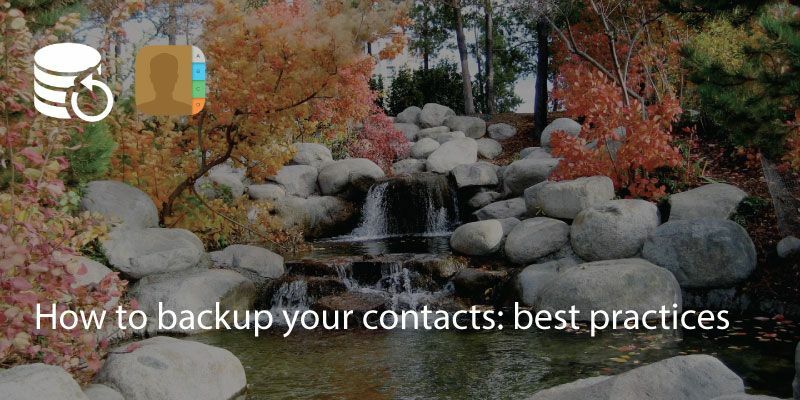 Keeping your contacts and address book backed up is key to avoiding any headaches. Thankfully, many apps backup information automatically. 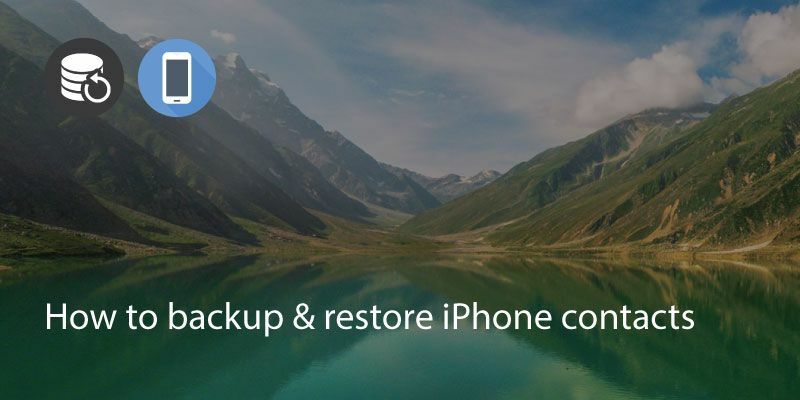 Windows, Google and iCloud all have the option to auto backup your contacts on a regular basis, saving you hassle if you lose your device or have a major hardware failure. However, you may also find a lot duplicates, old emails or phone numbers that don’t work anymore or contacts that you just don’t need. 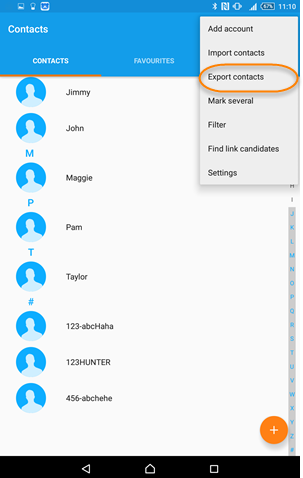 So setting aside a small amount of time to tidy up your contacts means you can avoid having to trawl through all of these unnecessary profiles. Avoiding duplicates is a good way to keep your address book neat and tidy. 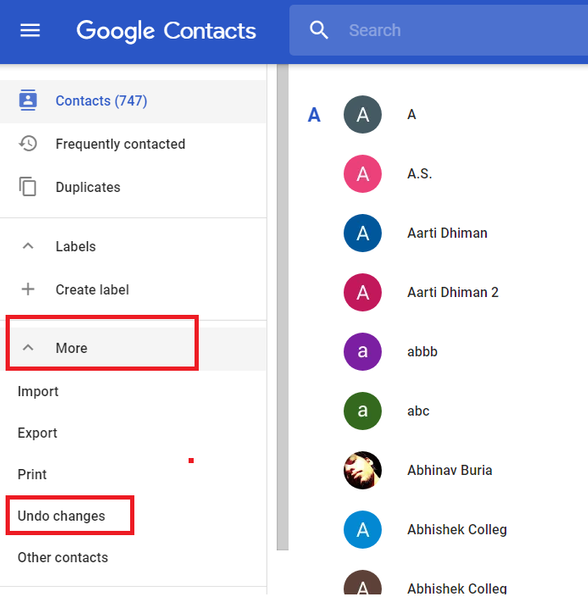 The Google Contacts app has a ‘clean up duplicates’ feature which simply shows you a list of names which could be merged or edited. One of the most hassle free ways of merging duplicates is by using the Covve contacts app. Once you’ve downloaded the app you can scan your address book easily and merge or delete duplicates or old contacts. Keeping a copy of the .vcf file is a good way to ensure that you always have a solid backup available. Go to your phonebook /contacts and in the settings there is normally the option to ‘export’ your contacts. Once you’ve downloaded the .vcf file keep it in a safe place such as on a backup drive or cloud file system. There are so many cloud backup options where you can keep your contacts safe. Apple users can use iCloud, Google users have Google Drive, Windows users have OneDrive and there are countless others. Other popular options include DropBox, Mediafire and Mega.co.nz. 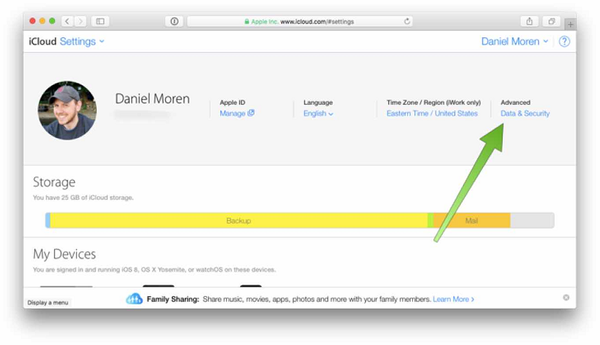 Many of these cloud accounts let you sync to them even if you don’t have their native devices. For example, you don’t need an iPhone to get an iCloud account and you don’t have to be using an Android phone to use Google Drive. 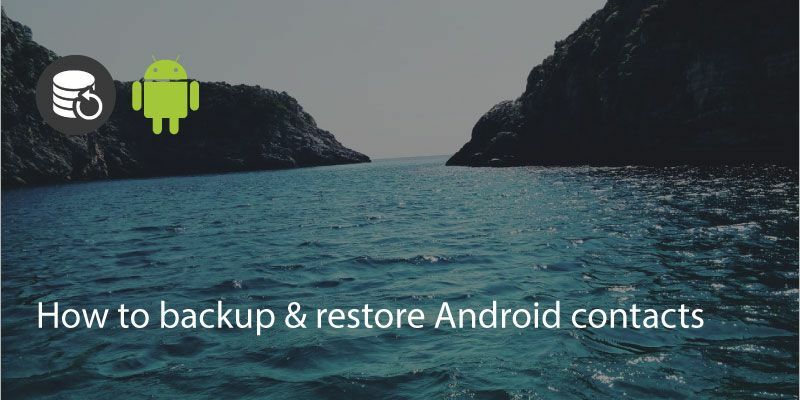 If you meet a lot of people and have new contacts constantly then try and backup your contacts accordingly, especially if you work on multiple devices and in different locations. 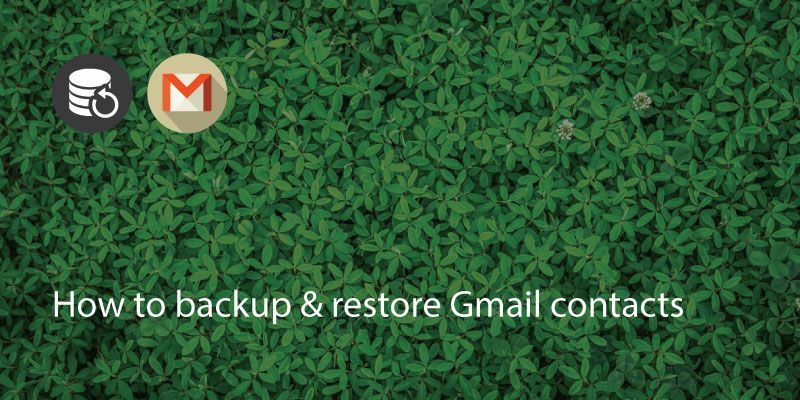 A monthly backup means you’re unlikely to lose that essential contact you only met a few days ago. Non business users will probably find that backing up your contacts on an annual basis is sufficient. 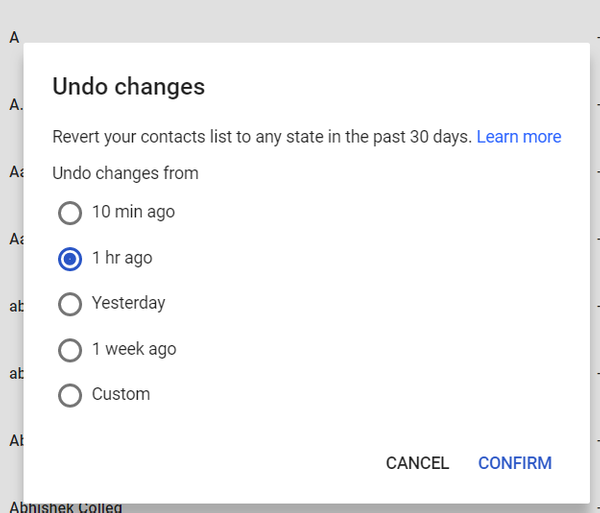 If you have made a mistake and deleted some essential contacts you can also go back and save contacts from a previous sync. Go to ‘settings’ then ‘advanced’ You’ll see restore contacts or restore bookmarks. Select the date you want to restore from and press ‘restore’. 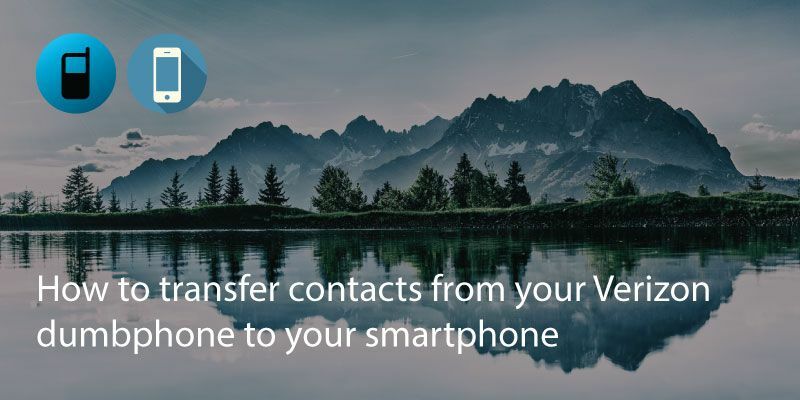 Go to the ‘contacts’ app in a web browser and go to ‘more’. You should see an option to ‘restore contacts’ or ‘undo changes’. Choose the correct time frame and click restore.